Here is a look at one of the Tatula Elite Spinning Rod Cody Meyer relies on. 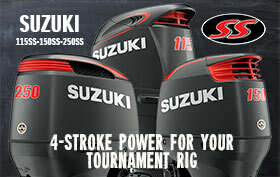 See the entire Daiwa line up here. You can get all the tackle Cody uses here.